These videos below have some of the best topwater bass blowups you can find on YouTube. 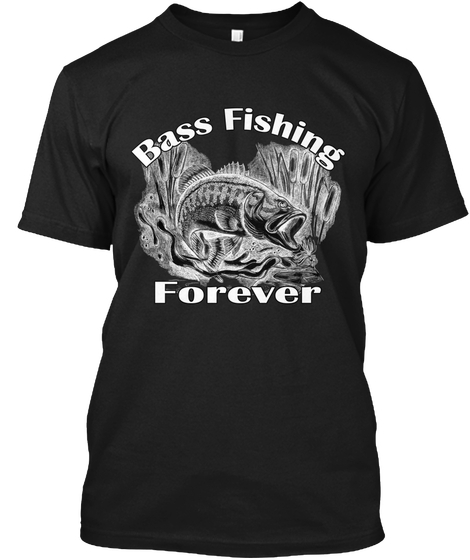 Nothing gets the heart pumping like a Bass breaking the surface and attacking your lure. These videos put good use to some really good topwater lures like the frog, the buzzbait, the whopper plopper and even a baby duck. 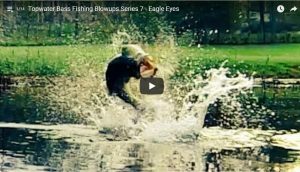 Sit back and watch these awesome topwater blowups and get the blood flowing, if this doesn’t get you excited about fishing then maybe you should take up knitting…lol. RIDICULOUS Topwater Blowups!! Best Whopper Plopper Bites Ever!